If you live in Europe and own a mobile phone or smartphone and have traveled abroad, you will have ended up paying the expensive European roaming charges to use your phone abroad for texts, calls and data. 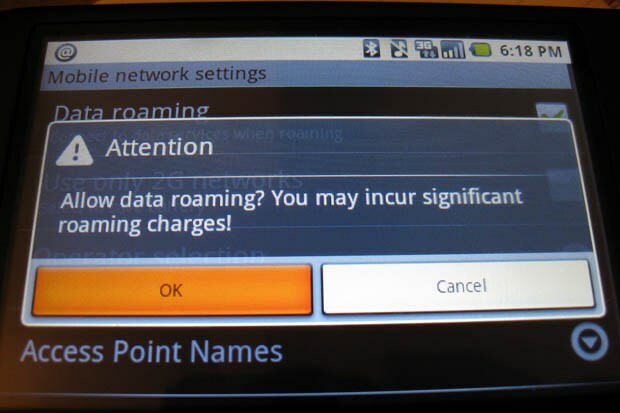 It looks like roaming charges within Europe will soon be a thing of the past as the European Commission will bring new rules into force next year that will put an end to expensive roaming charges. Consumers will end up paying the same when they use their mobile phone or smartphone in another European country as they do in their home country, the new rules will come into force in July of 2014. I am sure this move will be welcomed by smartphone and mobile phone owners across Europe, when it comes into force next year, the charges that have been in place have been high, with thousands of consumers getting massively high bills when they have returned from abroad.